With a history going back more than 150 years, Bendigo and Adelaide Bank has always maintained a strong presence in Australia’s rural communities. 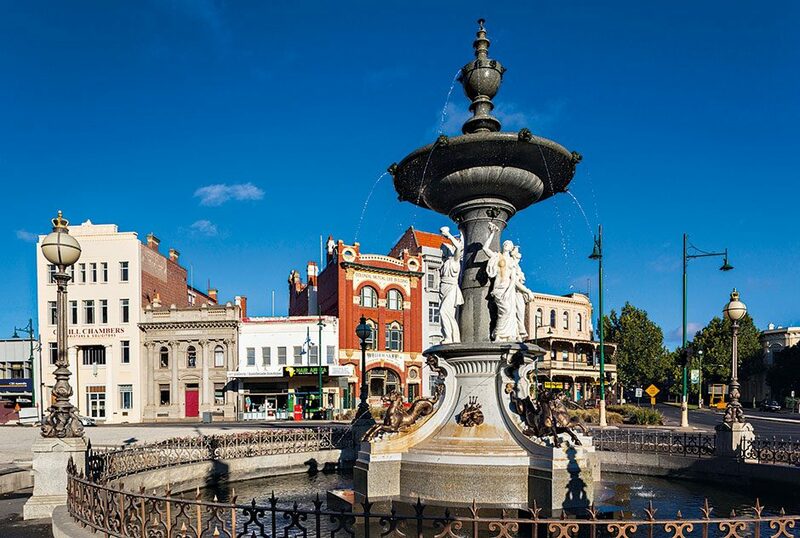 It is the only Australian bank to have its headquarters located outside a state capital (it is instead based in the town of Bendigo, Victoria), and is also a top 60 company on the ASX 100. The bank prioritises rural communities by focusing on small businesses and community group-centred products. Over the years, Bendigo and Adelaide Bank has also placed a considerable emphasis on social issues, becoming the first big bank in Australia to fully divest from the controversial coal and coal seam gas industries.